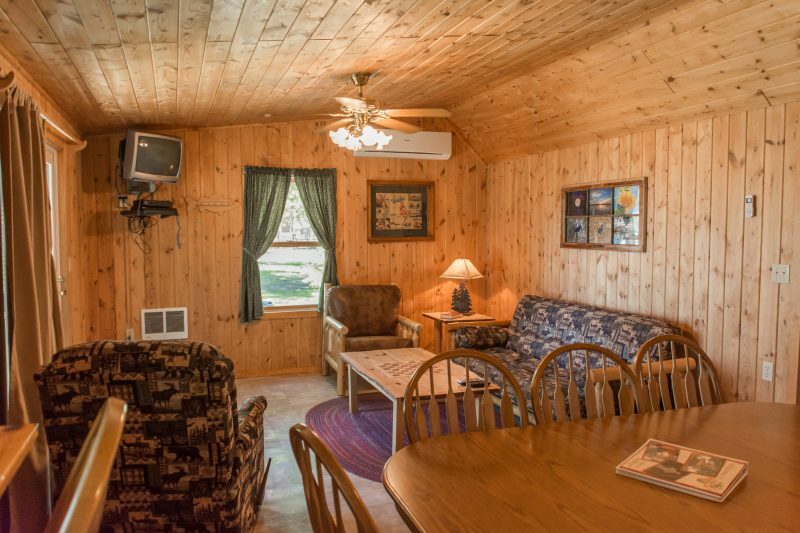 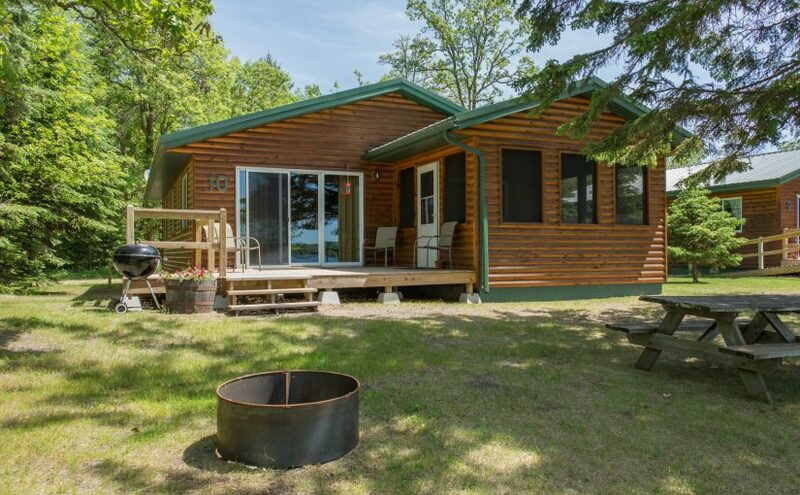 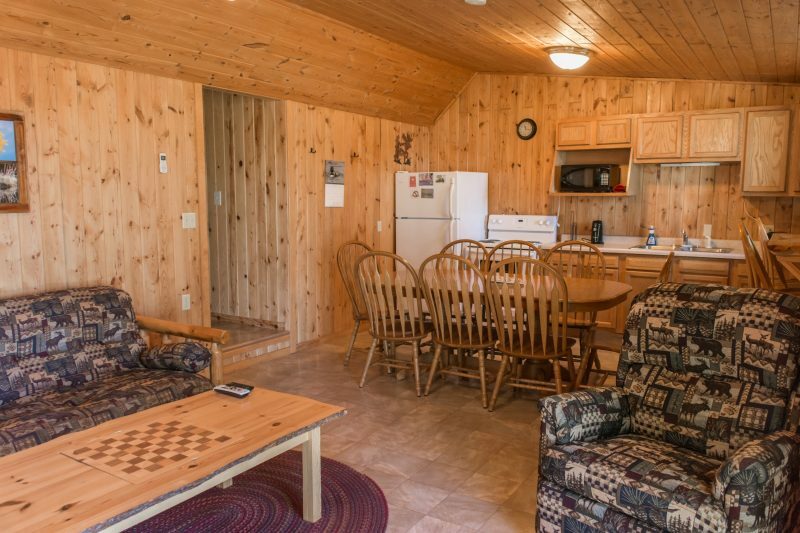 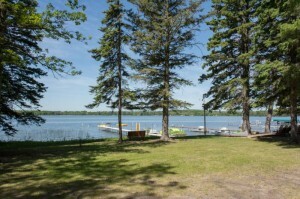 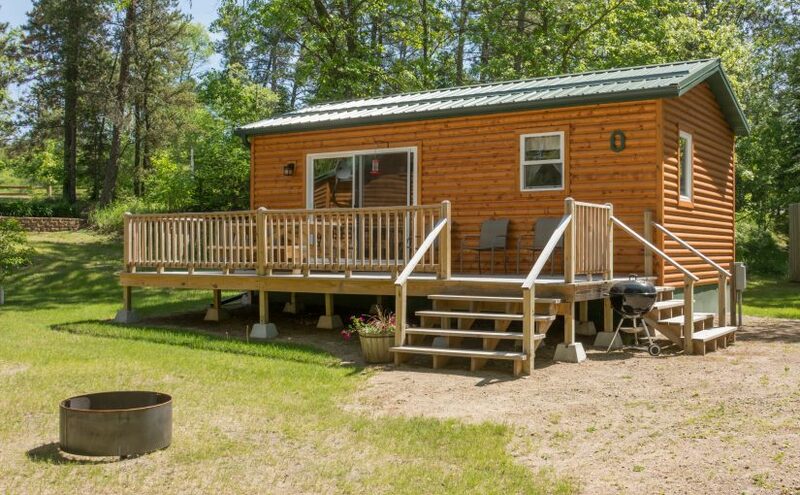 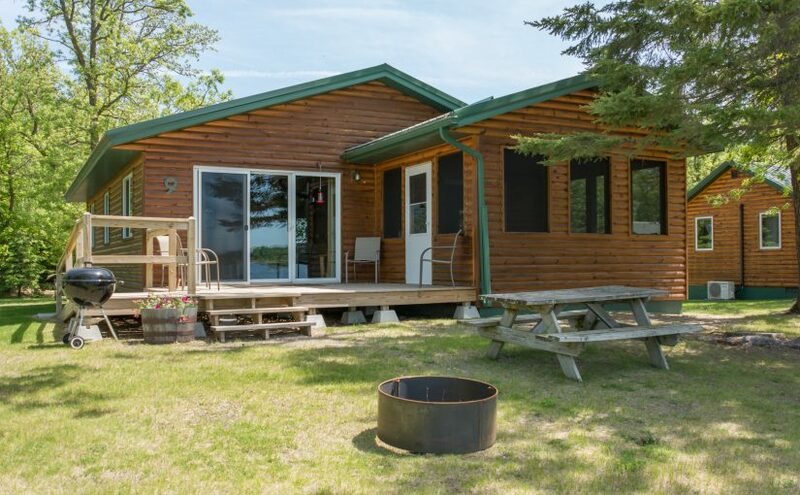 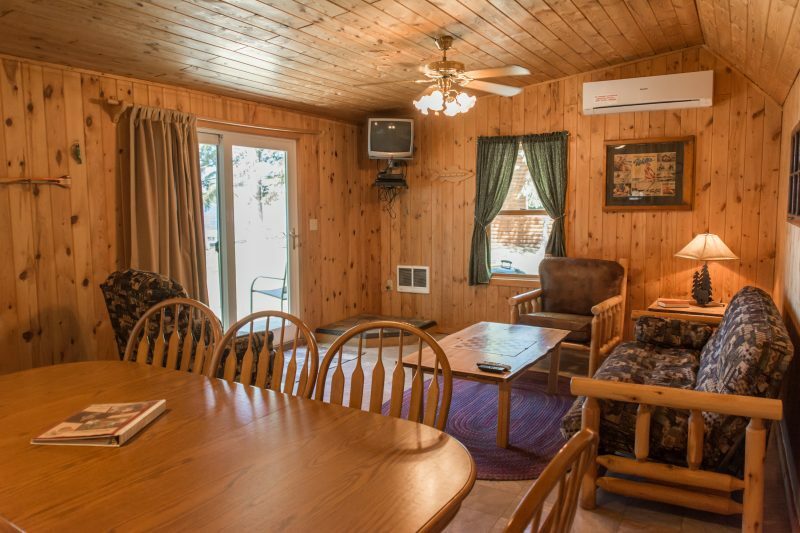 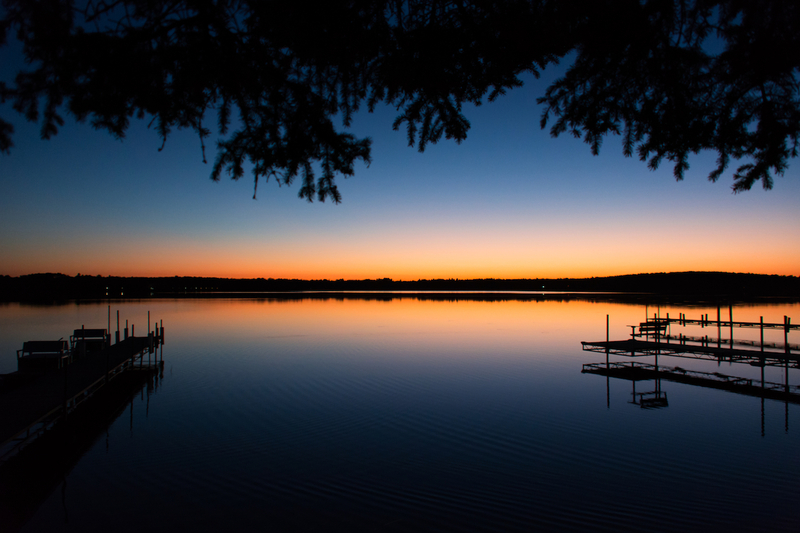 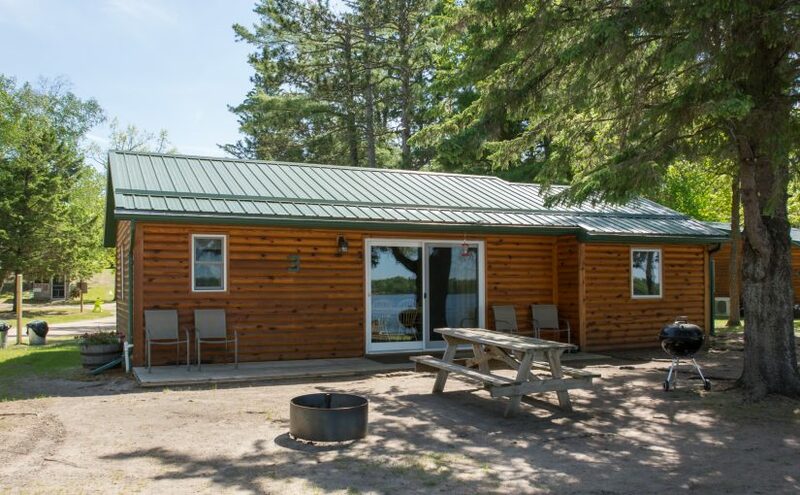 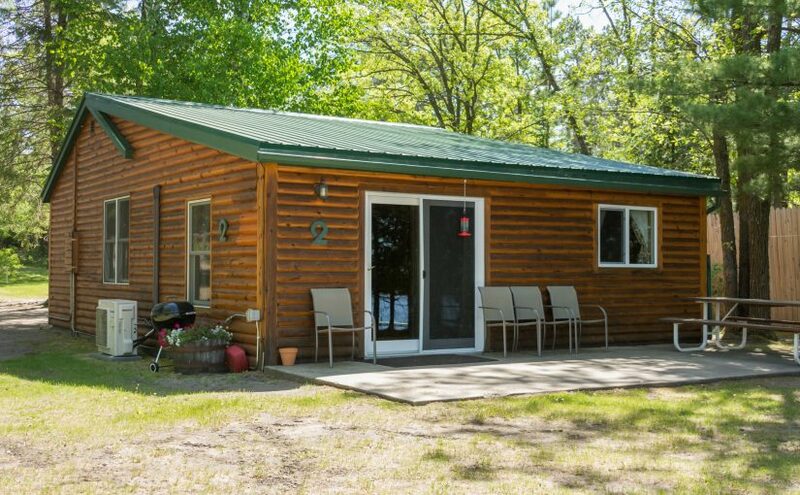 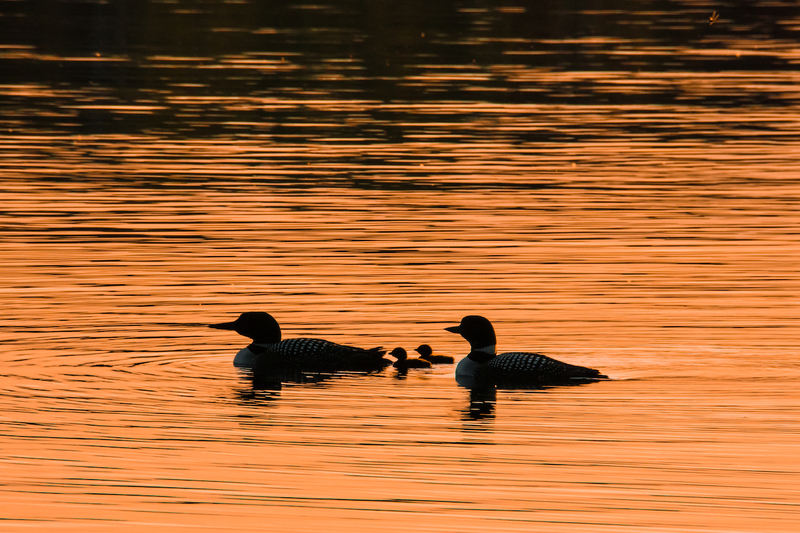 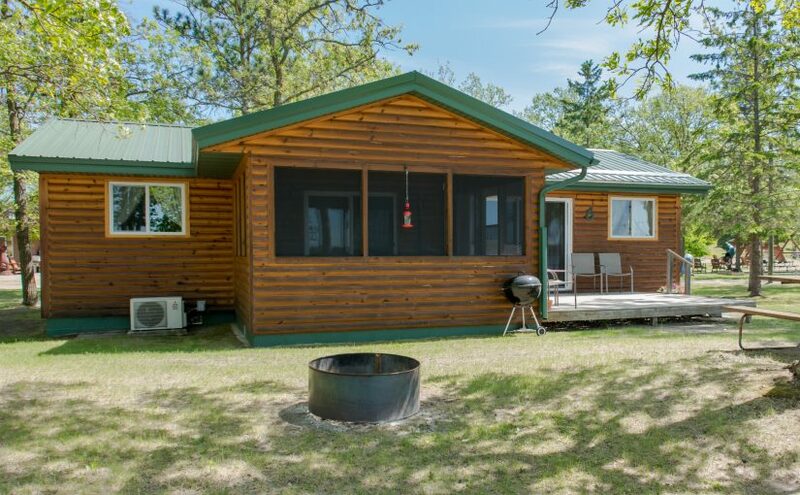 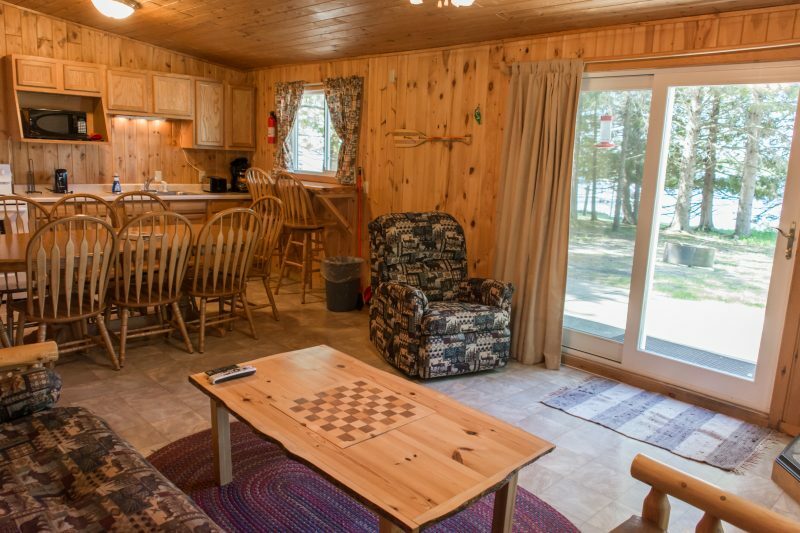 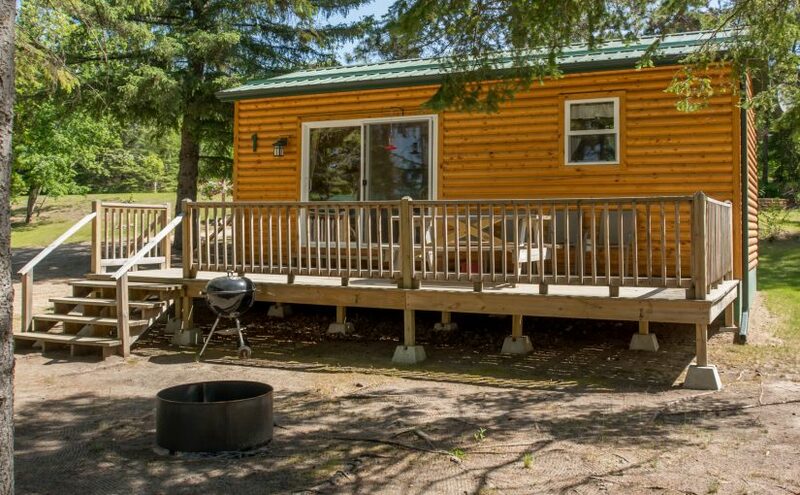 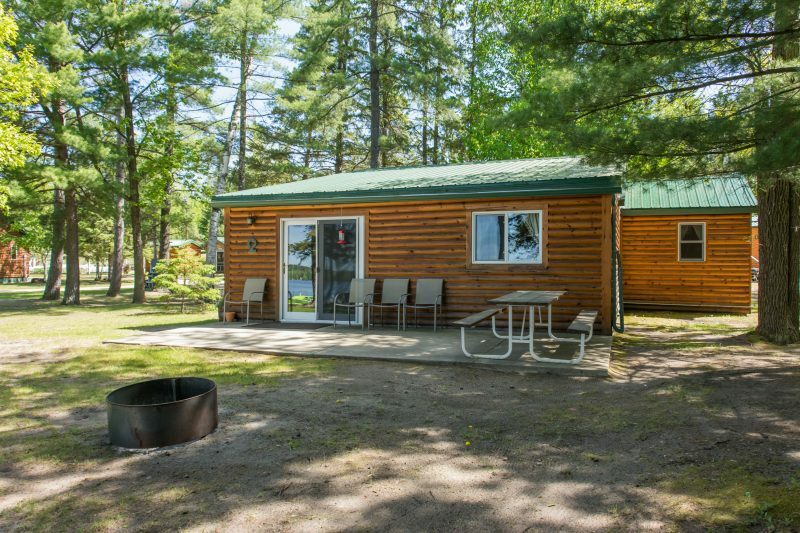 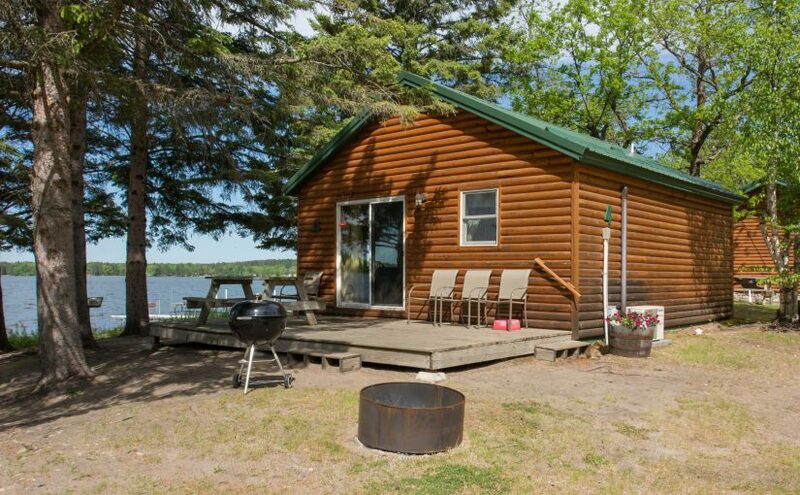 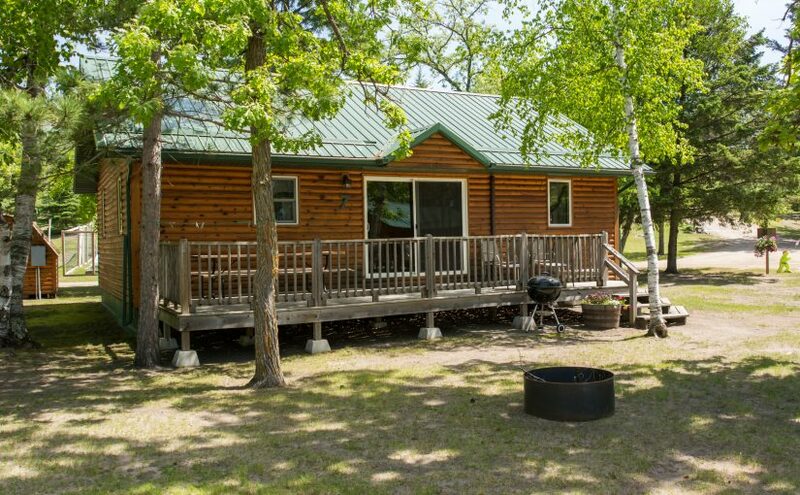 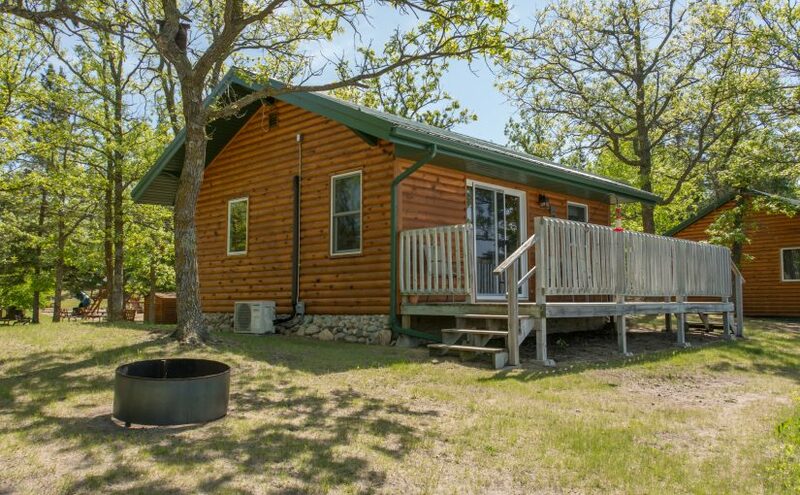 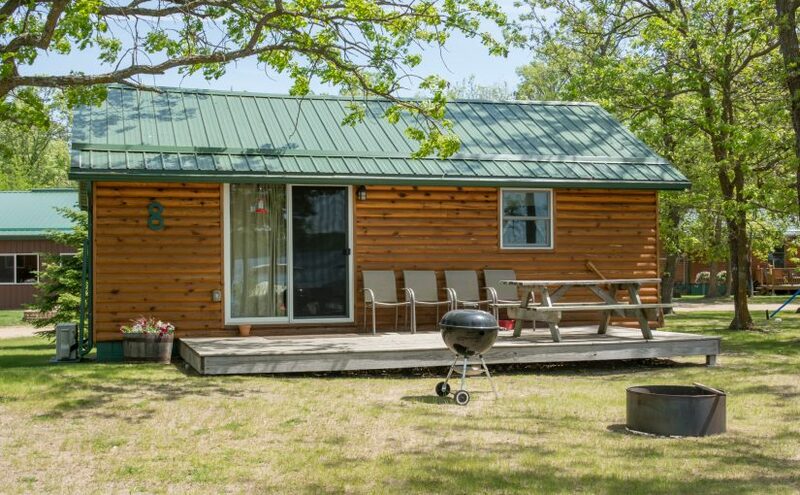 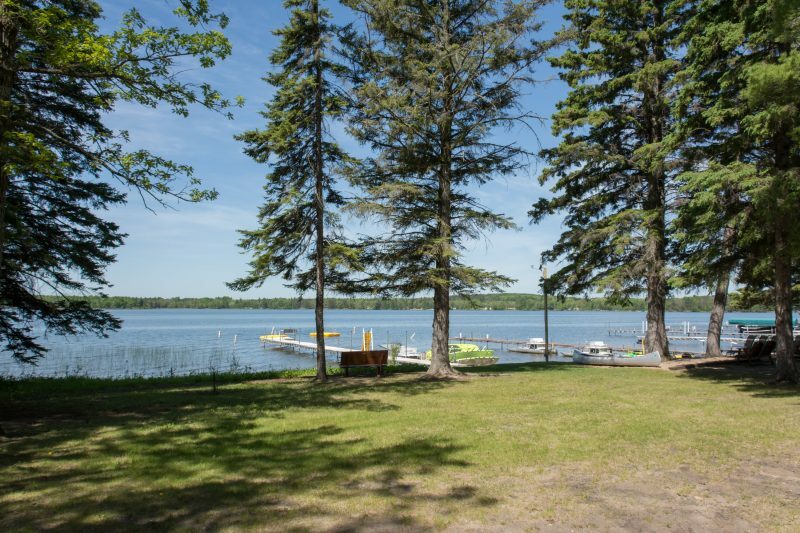 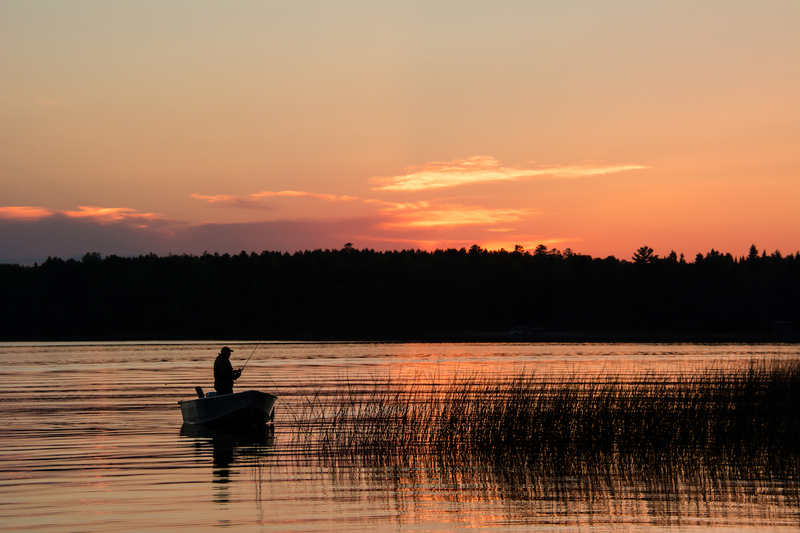 This Lakeside cabin is at the end and has a spacious front yard, extra-large 4 bedrooms with 2 Queens, 3 Full, and 1 Twin Bed, Futon, Ceiling Fans in all rooms and 78 feet from the water’s edge. 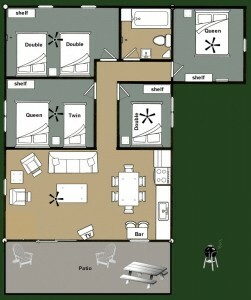 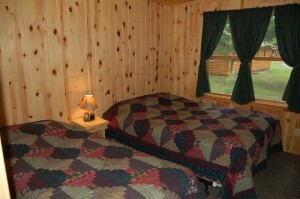 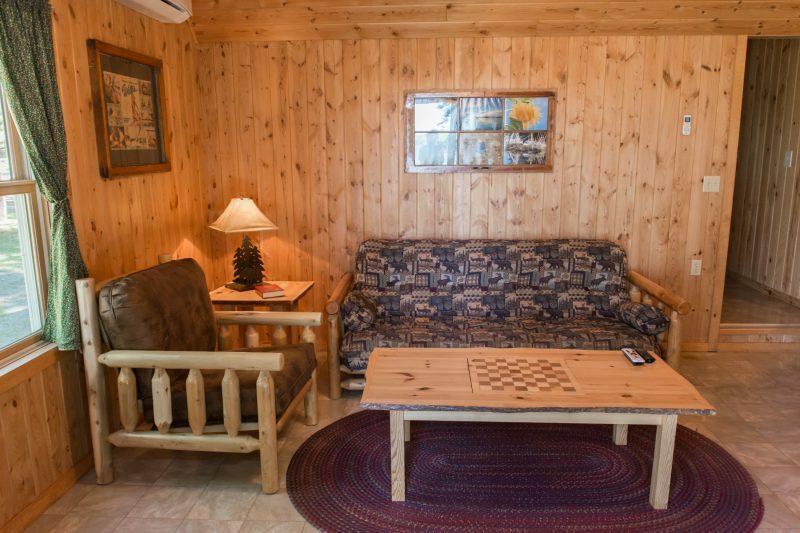 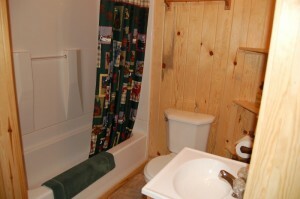 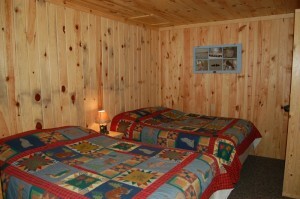 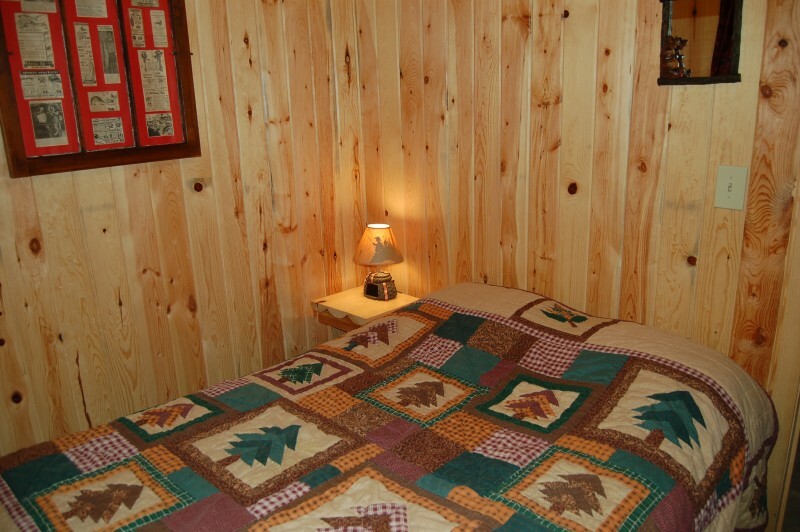 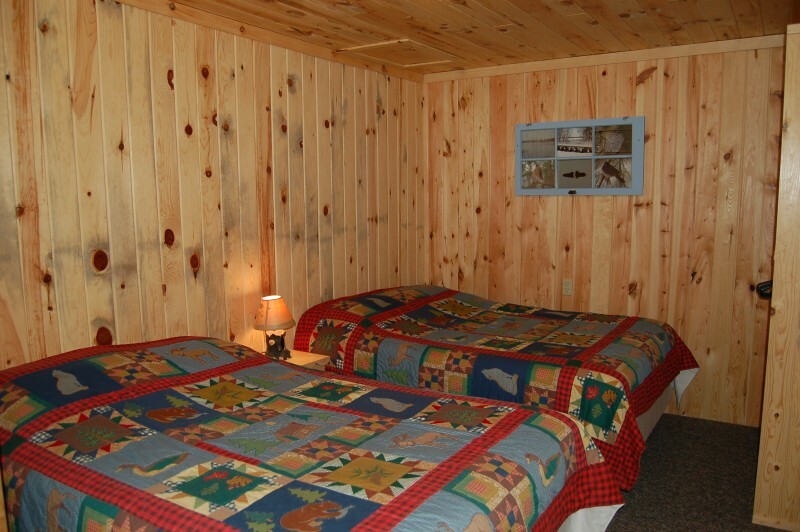 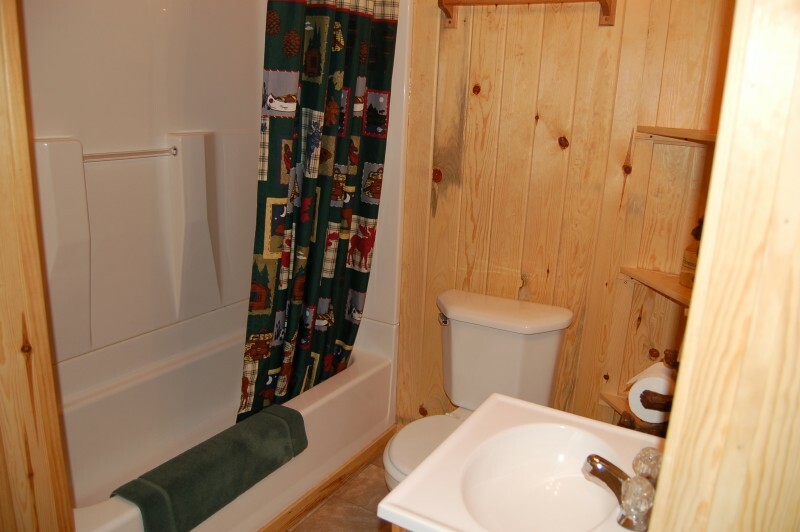 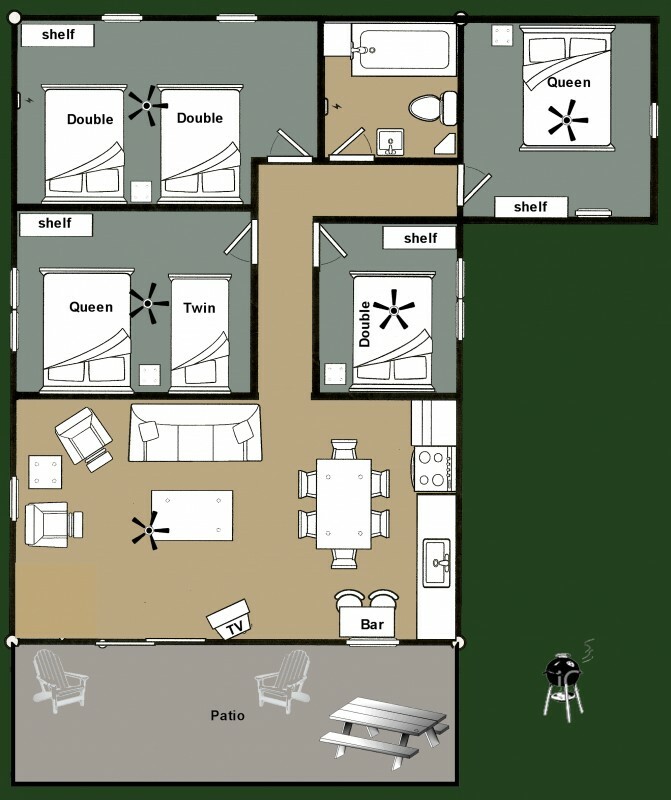 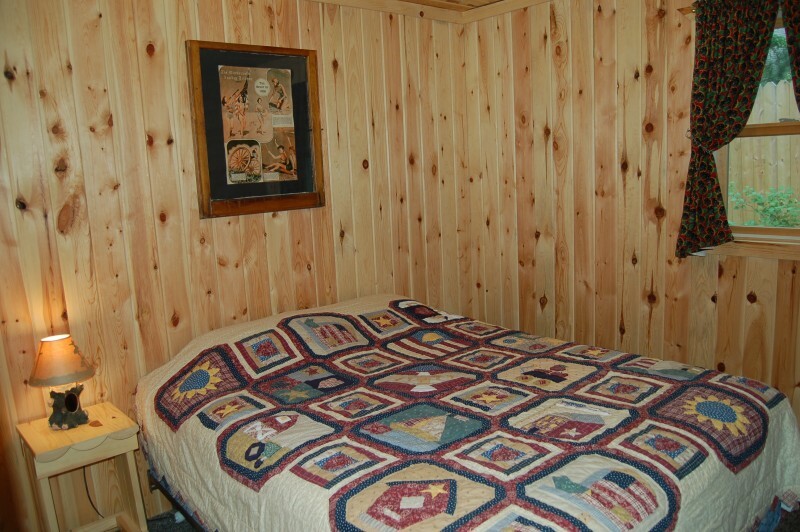 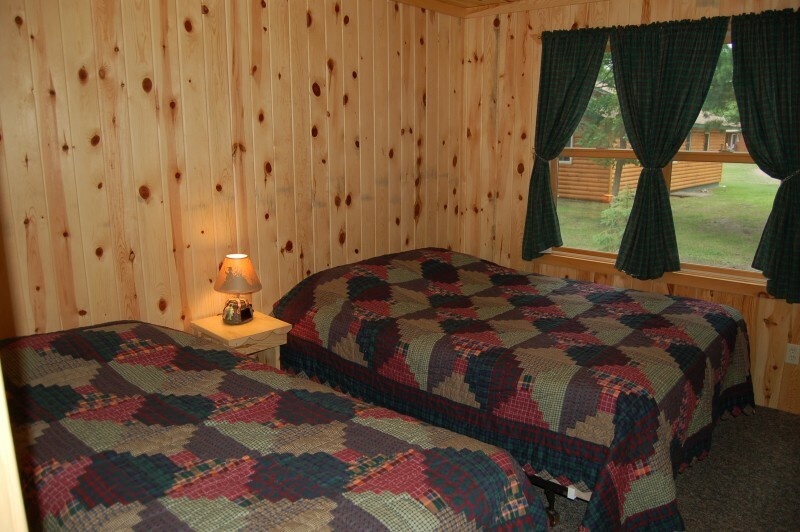 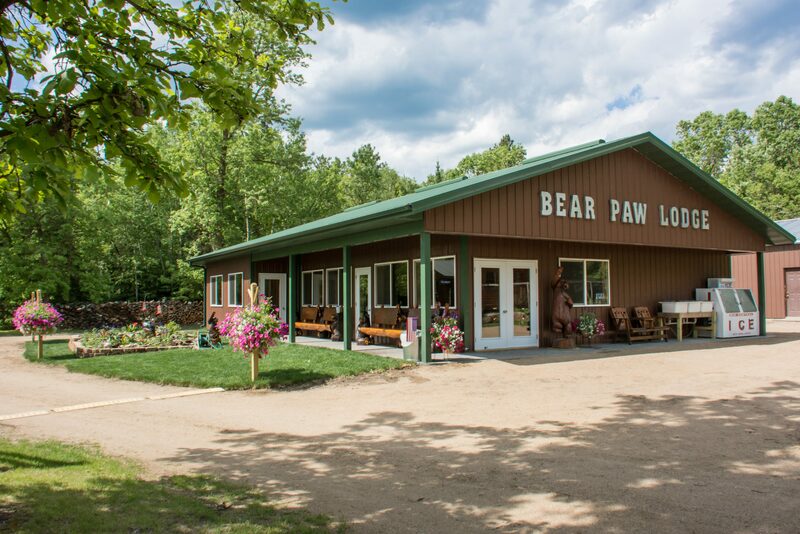 The cabin is freshly cleaned, SMOKE/E-CIG FREE, ready to move in and set up housekeeping when you arrive for your vacation. 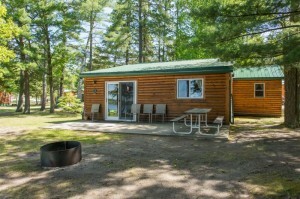 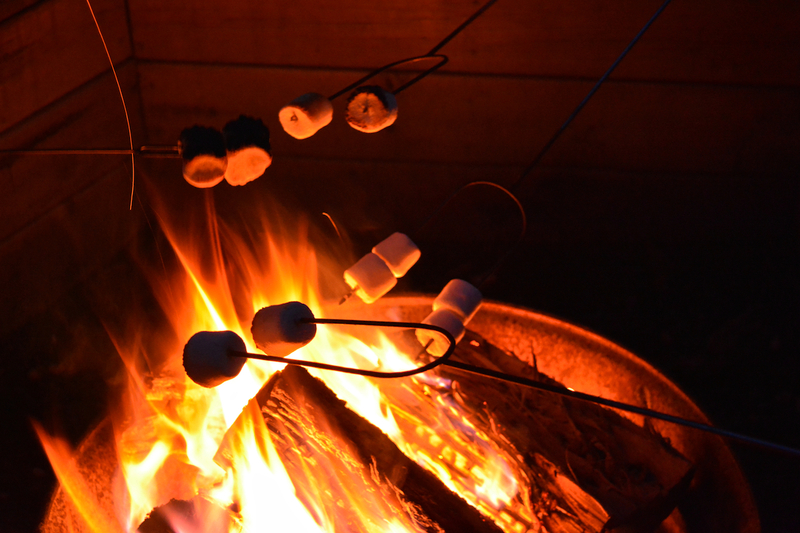 NEW for 2017 ~ Private campfire pit & some updated furniture.